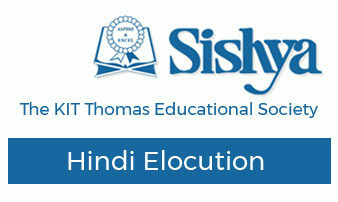 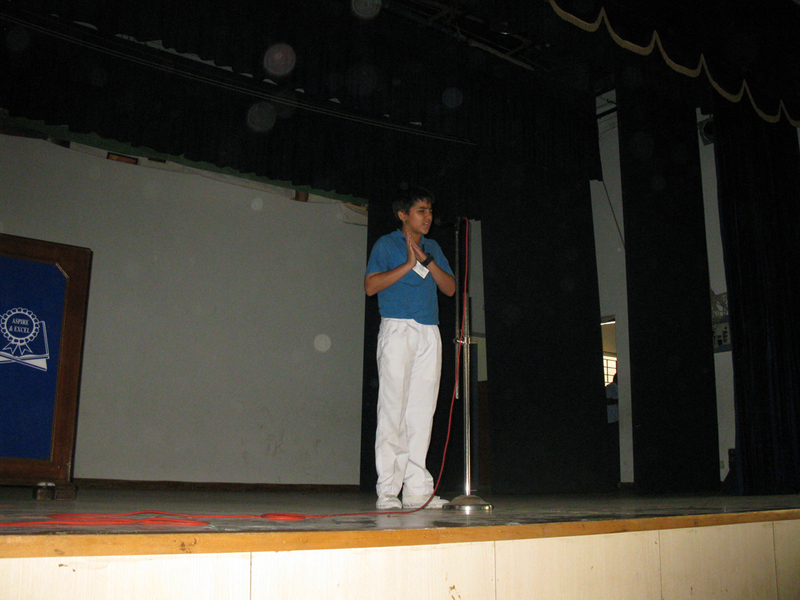 The Hindi Elocution was held on 26th of June 2014. 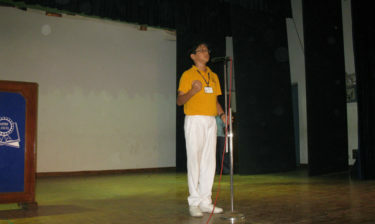 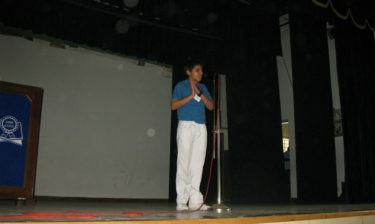 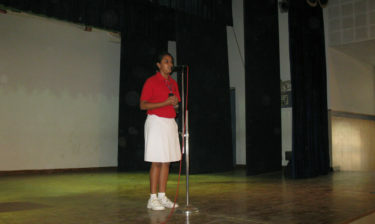 This event saw the participation of students from classes 5 – 7. 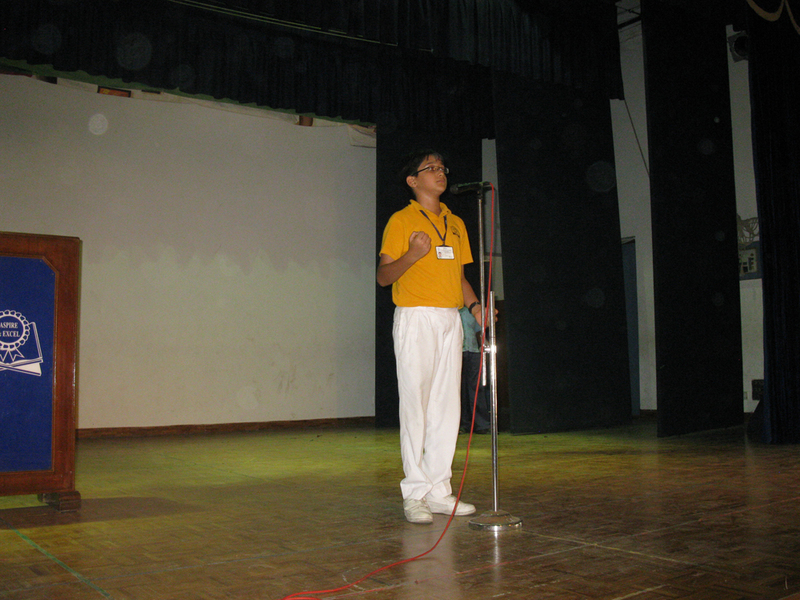 The topic for this year’s competition was ‘Ma’ – a collection of poems on the ‘Mother’. 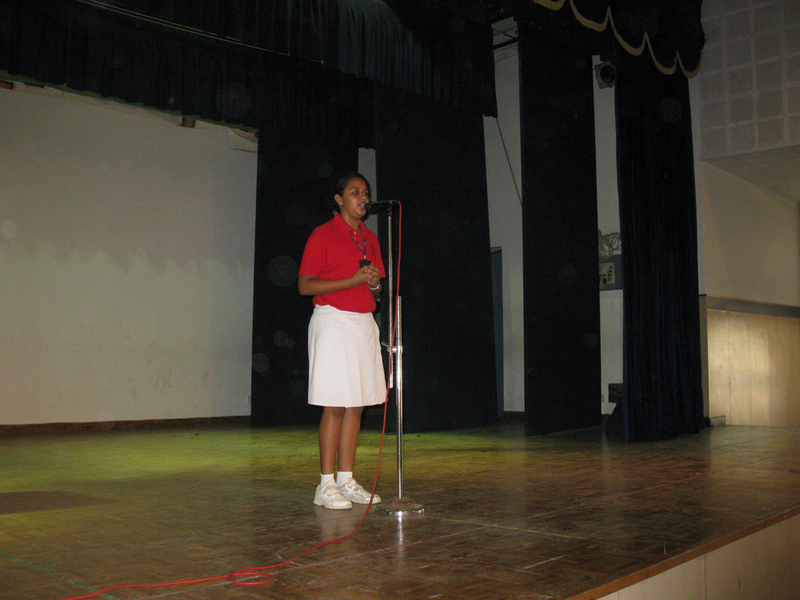 Godavari took first place while Cauvery came in second and Narmada took third position. 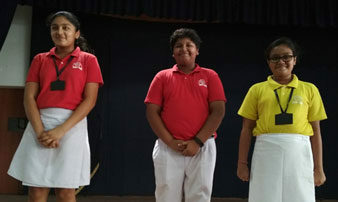 Paridhi Bansal of Narmada house was adjudged best speaker from Class 5 and Yash Rathod, of Godavari house was best speaker from Class 6. 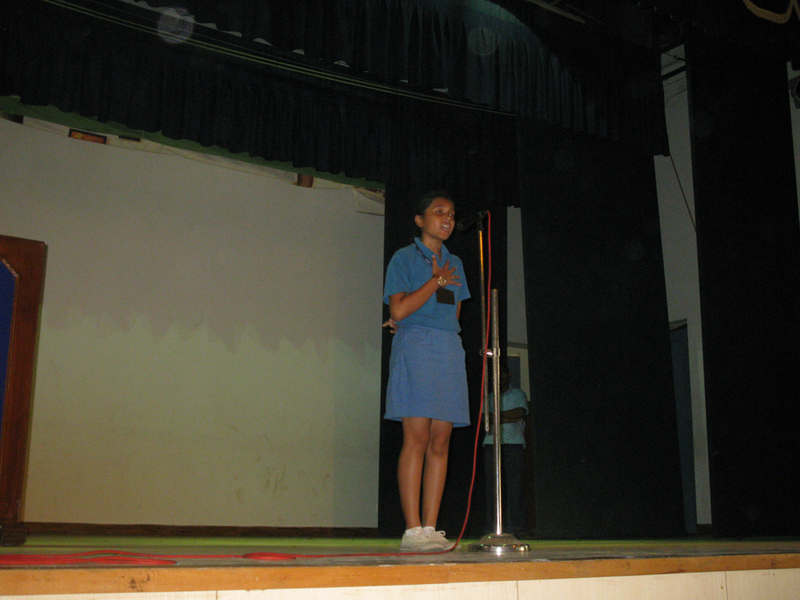 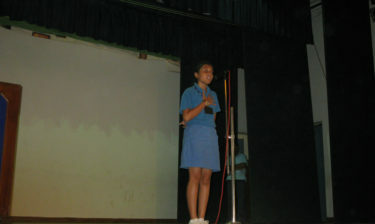 For Class 7 it was Disha Mitra also of Godavari house who was awarded best speaker.